Where did you attend school and what did you major in? I’m currently still in school and I attend Texas State University, majoring in Exercise and Sports Science. When did you first experience the business of promoting and what were your initial thoughts about it? I actually never thought I would be promoting, but I use to see my brother promote while I was in high school. So I guess you could say that was my first exposure to the business of promoting. But a couple of years ago, it was my best friend Claudio Mayen’s birthday and he wanted to throw a party, in which he asked me to help promote it. At that time I had never thrown a party before, so it was definitely something new for me. I had a lot of followers on twitter at the time, from trending things for Texas State (hash tagging about the school, positive things, etc.). 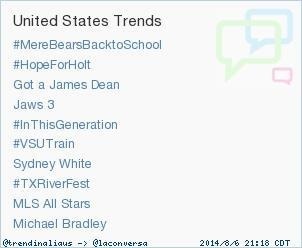 So we promoted it and just tried to spread the word via twitter. 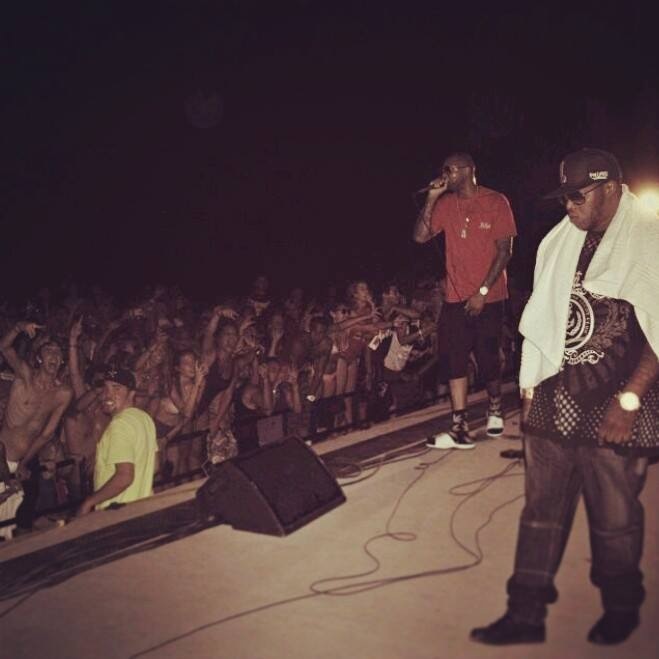 That was our first Summer Bash and a couple thousand people came out to support the cause. 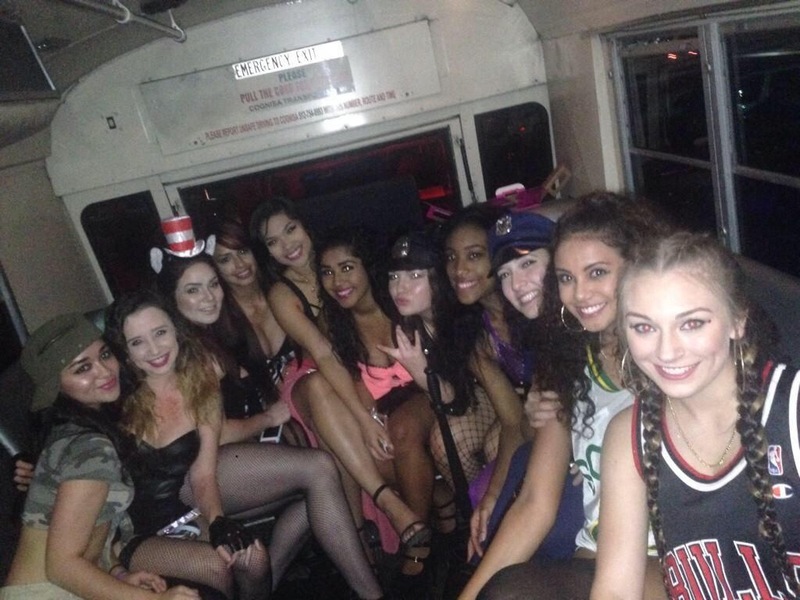 Pretty successful for your first party…. I agree. It went viral! 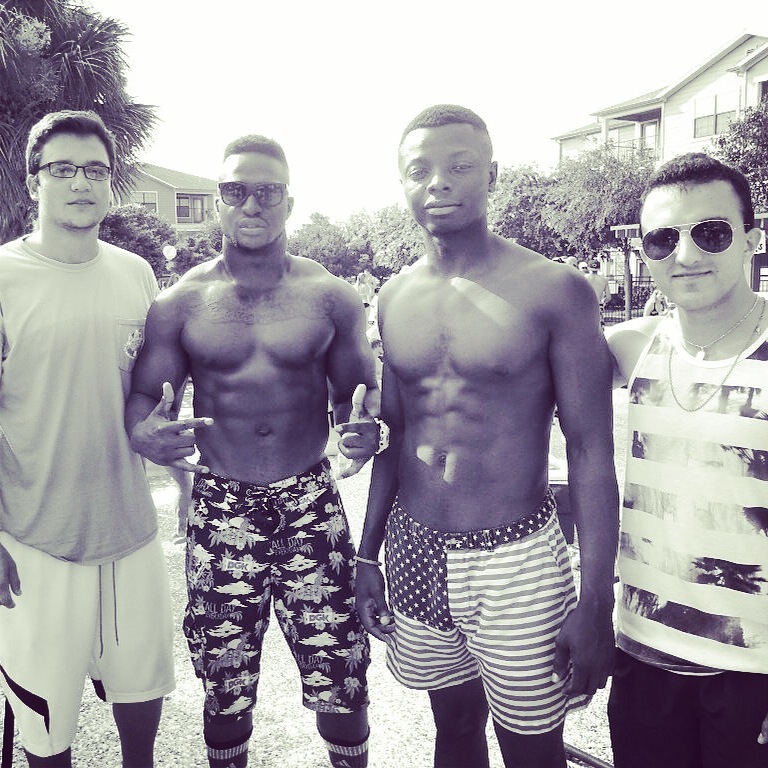 The cops shut down the party and ever since then we just saw that we had started something special. When did your company first launch and where? 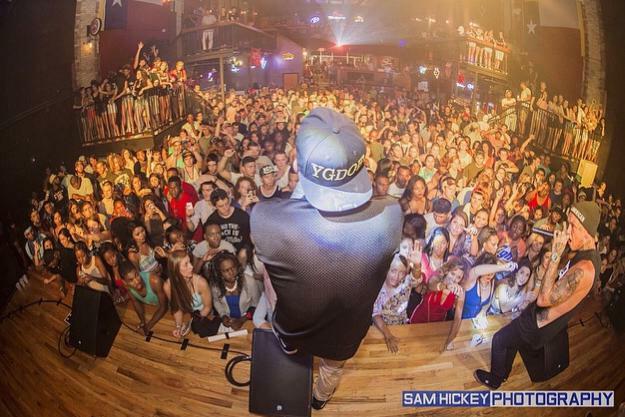 What is Texas State Trendsetter and Endless Entertainment? 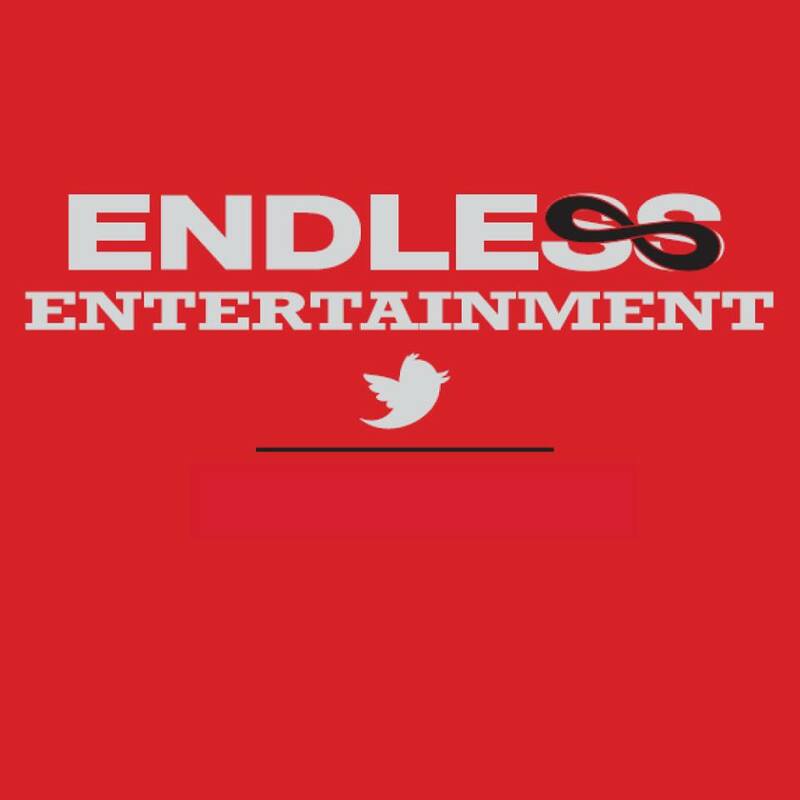 Me and Claudio launched Endless ENT. 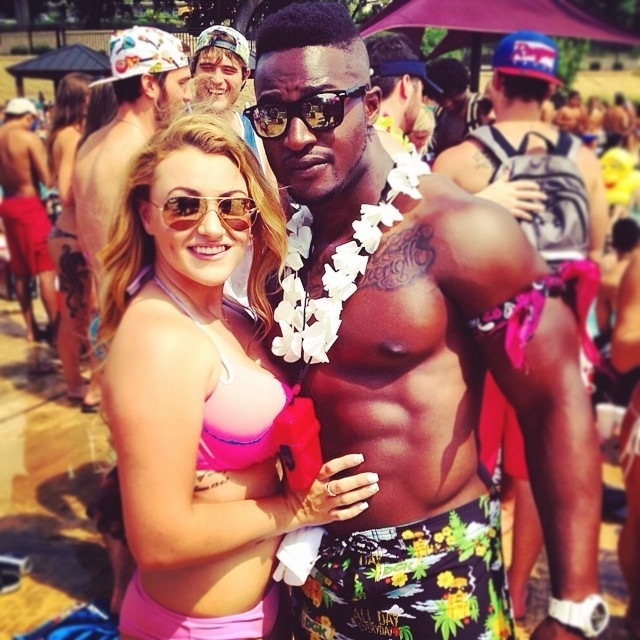 in the summer of 2013, at Texas State of course. 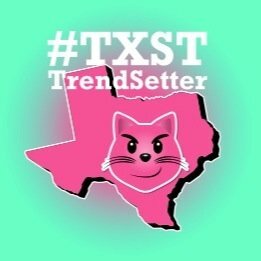 Texas State Trendsetter, launched in the summer of 2014, is a group of beautiful Texas State females, geared to promote our events via Twitter. These girls seek to donate to local charities. 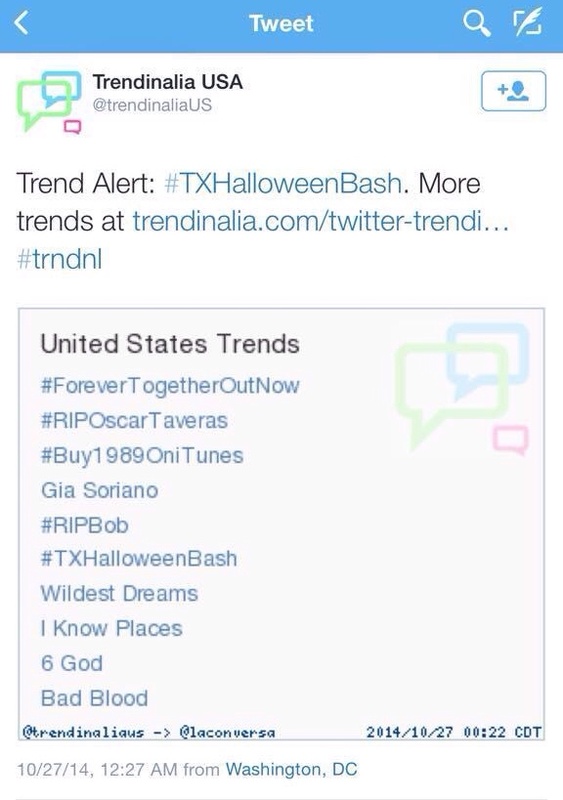 They’ve also trended parties/events around the USA, all promoted by Endless Entertainment. See how they go hand in hand? Yes, genius… So how has your company/brand progressed from it’s initial start-up? What separates your company/brand from others? 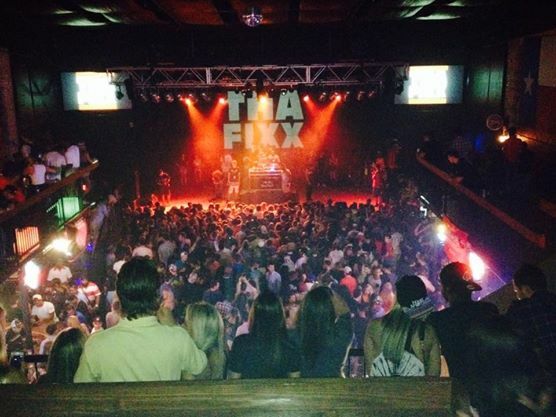 Most promotion companies do it the old way… you know, hard copy flyers, radio station commercials, Facebook, etc. 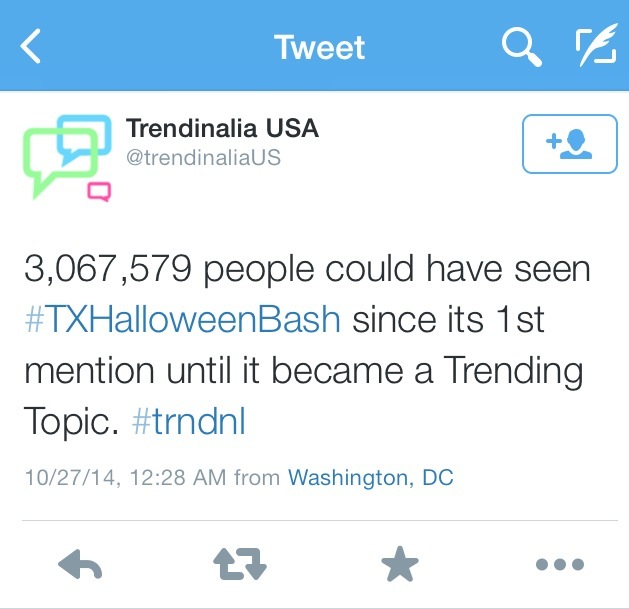 We understand the power of social media, especially being in a growing college town like San Marcos, TX. We’ve sold out our events without having to spend a dime on a flyer or any promotion/marketing. With twitter, you can promote everyday, all day… What is better than that? We understand how to reach our audience, get their attention and keep them interested/looking forward to every event we host. 500-1,000 retweets accumulates to about 100,000 interactions. We can do that any day, with any event. 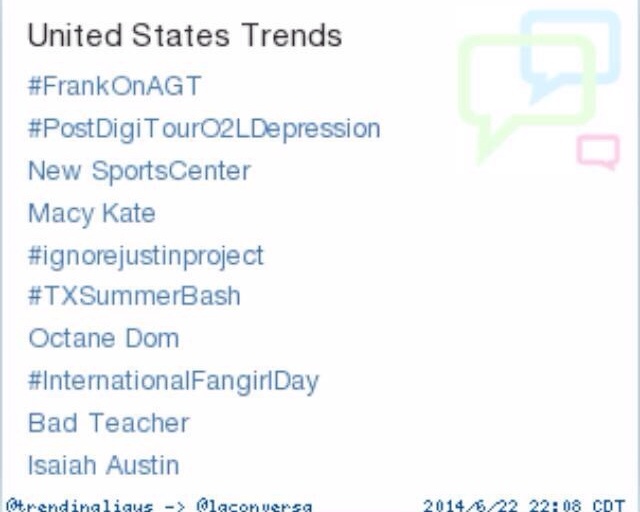 Like I just had my birthday party trending around the nation. 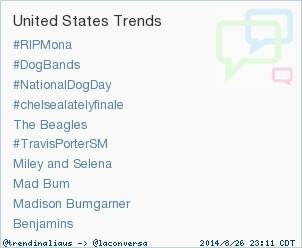 If we can trend that, we can trend anything. Are there any musical artists you have promoted for? 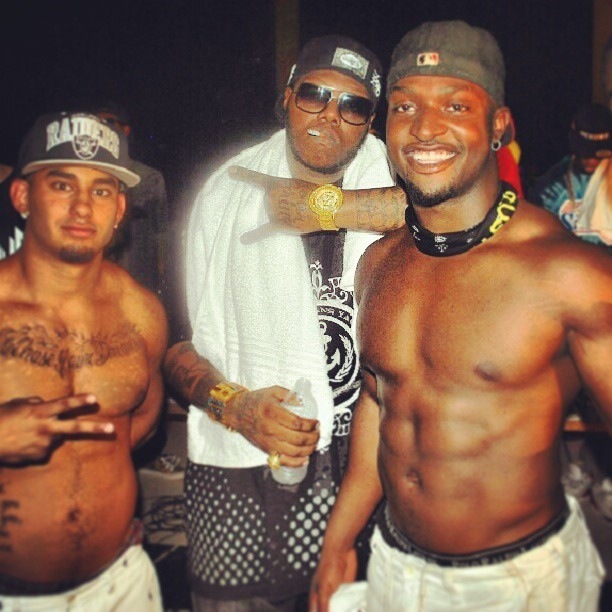 Yeah we’ve had artist like Travis Porter, Riff Raff, Paul Wall, Slim Thug, Zro, Yung Nation, Kirko Bangz, Bun B… That’s really all I can remember off the top of my head. 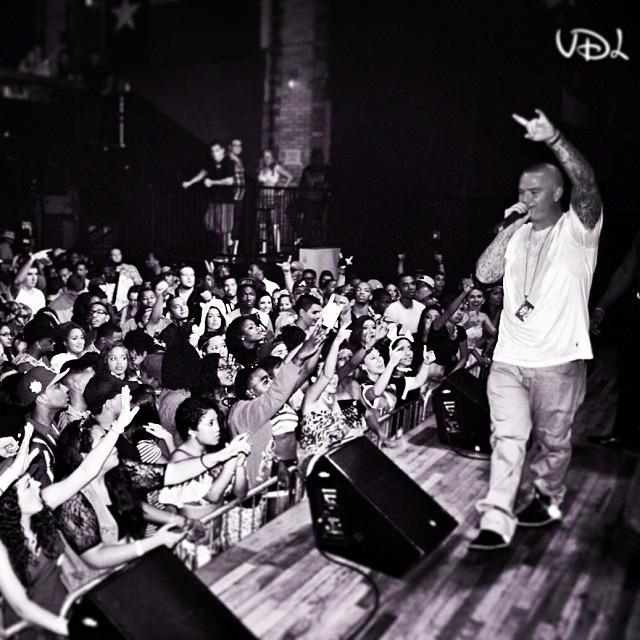 What was one of your favorite events you hosted/promoted? 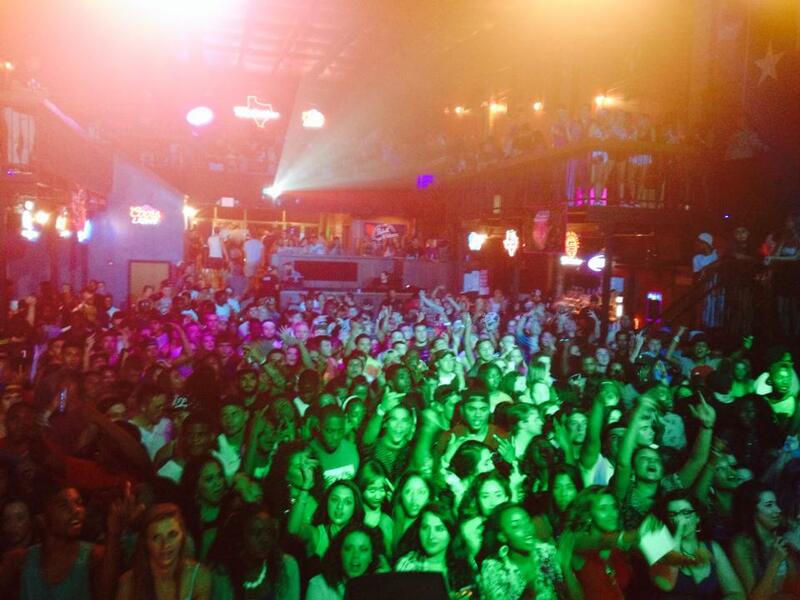 Definitely Summer Bash… we had atleast 3,000 people show up and they said the capacity was 700. That’s the event that went viral and earned us a story on Good Morning America. Right now my focus is graduating. Whatever happens next is in God’s hands. I never imagined all of this. Like this may seem like a surprise to some, but me venturing into the business of promoting kind of just happened. I never planned on starting a company or having a group of Texas State’s most beautiful women (Texas State Trendsetter) help promote it. 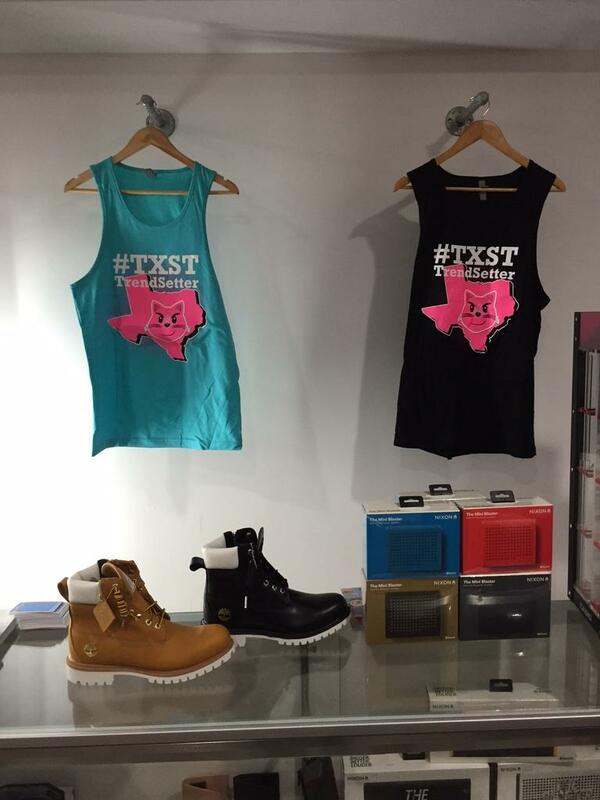 As far as the company, official Texas State Trendsetter merchandise is now available for purchase at LeoSquare boutique (212 N LBJ Dr.|San Marcos, TX). We’ve also recently scored a sponsorship from Beatbox Beverages, a more fun and better tasting, 5 liter bag-in-box beverage. 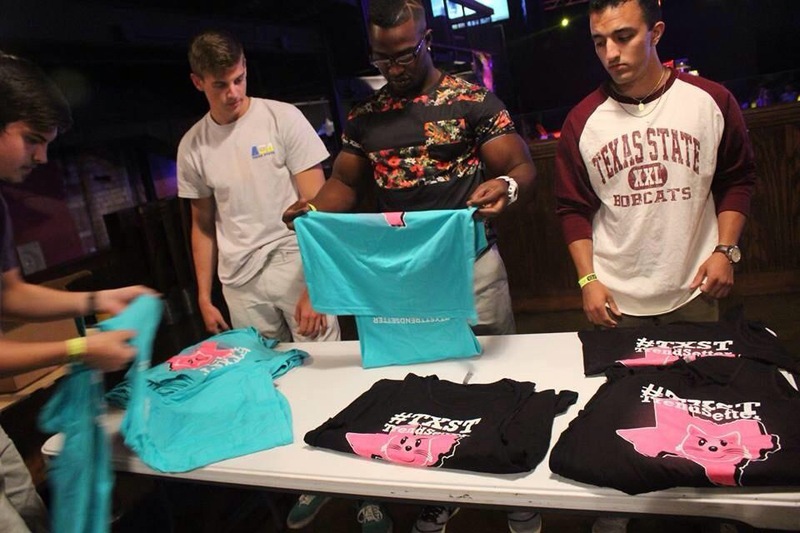 The Texas State Trendsetter females also seek to donate to charities! Is it safe to say that you may still be in shock? Almost as if you aren’t aware of what you’ve created at Texas State? 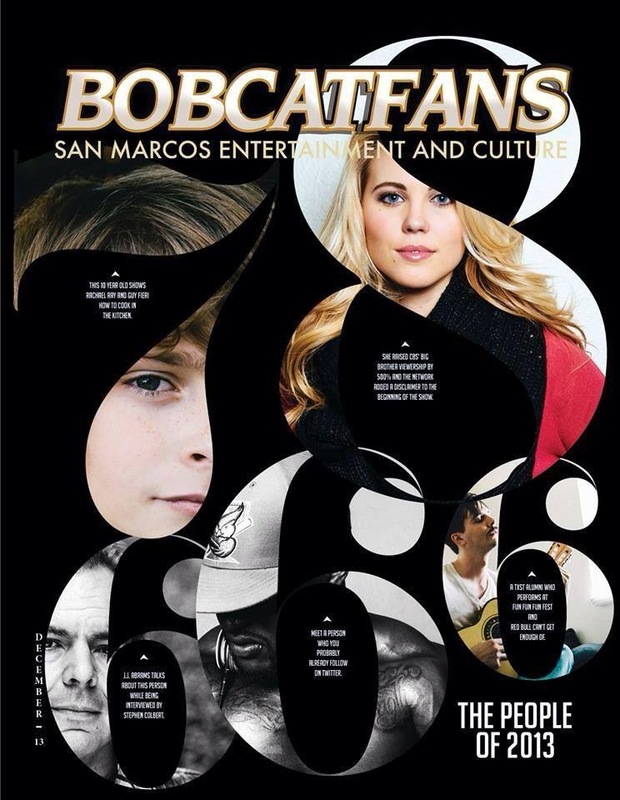 Because we can tell you this… The Texas State community knows who you are, but not everyone knows why you are so relevant. Yeah pretty much. You have to understand… In my mind, I always thought I was going to play football. I just knew I could make it to the NFL and that was my plan. After my achilles tendon rupture, that all changed for me. I definitely found myself lost for a bit, asking myself, “So now what can I do?” But I believe in prayer and that everything happens for a reason. Without my injury, I would’ve never explored the business of promoting. Some things are just a blessing in disguise. God and Family. I actually believe in prayer… I pray everyday. If you have faith in the Lord, you can do ANYTHING. After my achilles injury in high school, I was still able to come back and lead the district in rushing. You need God to come back from anything, yet alone an injury like I had. I came back stronger, faster and better than I was before my injury. Setbacks definitely made me stronger. If someone was trying to become a Texas State Trendsetter or apart of Endless Entertainment, how would they go about that? We’re actually still in recruitment because we’re really trying to get the best group of girls/guys to represent us. Oh, so guys can join as well? 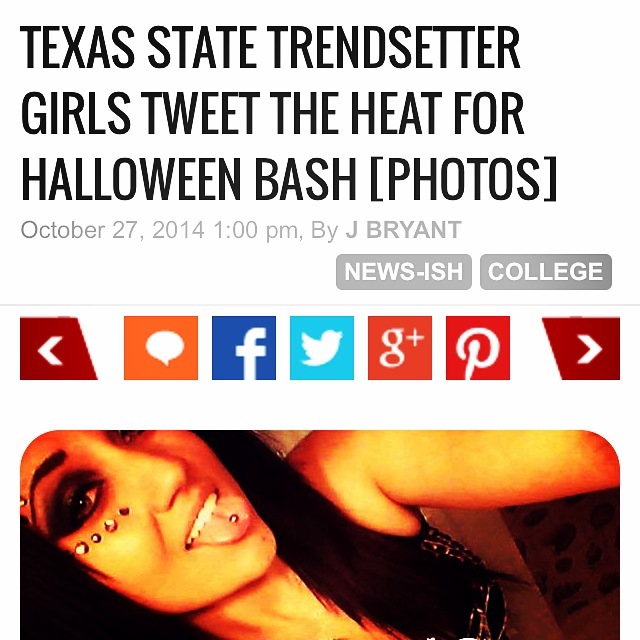 Well, Endless Entertainment is for guys and girls, but Texas State Trendsetter is strictly for girls. In the end, they both compliment each other. But basically, all one has to do is submit their interest to our email. From there, a couple of our members will review it and if you make the cut… well, welcome to the movement! Any words of wisdom for future promoters? Know that you have to start from somewhere. People are going to talk and throw all type of negativity towards what you’re trying to accomplish, but make them eat their words. Know what you want, believe in it and go get it! 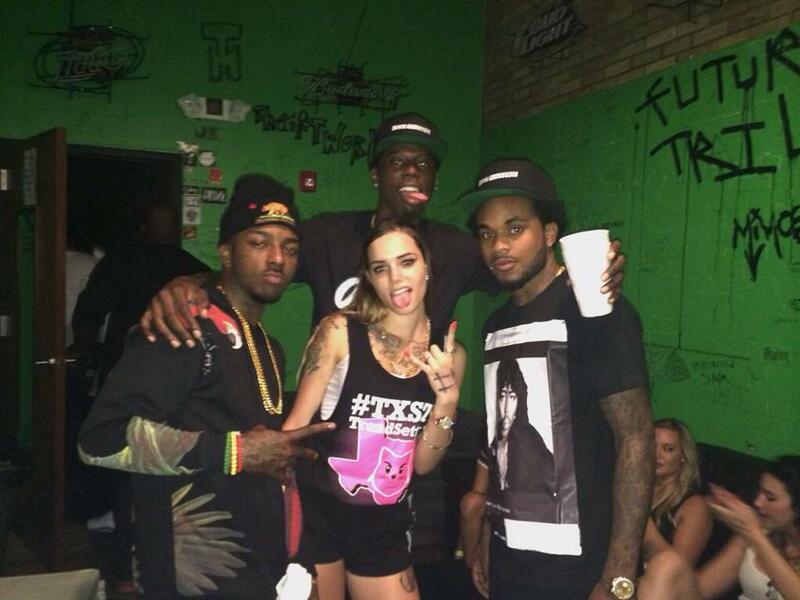 Follow the Texas State Trendsetter Twitter account to keep up with Big Neechi and his movement.